Increasingly rare opportunity to design and build your dream home on this private lot situated on a quiet tree lined street in the covenanted Shoreacres neighbourhood. Surround yourself in a gorgeous mature area with numerous multi million dollar homes surround you. Just a short stroll away you can enjoy the serenity of lake, park & trails of Paletta Park. With R2 zoning you can build a home with approx. 3,500 square feet of living space above grade. 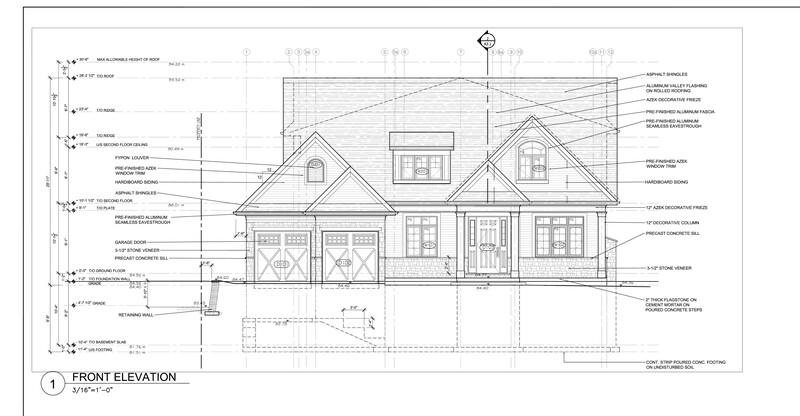 Lot Dimensions:65.12 x 120 ft. Please call for further details and permission to walk the property. Want to learn more about 253 Linden Avenue? I would like to learn more about 253 Linden Avenue.